The week of December 5, 2016 has been a chilly week in Calgary! With temperatures reaching under -30°C with wind chill, our favourite city on the prairies has been feeling the cold. ZOOLIGHTS had to be cancelled on December 6 and 7, but the end is in sight! 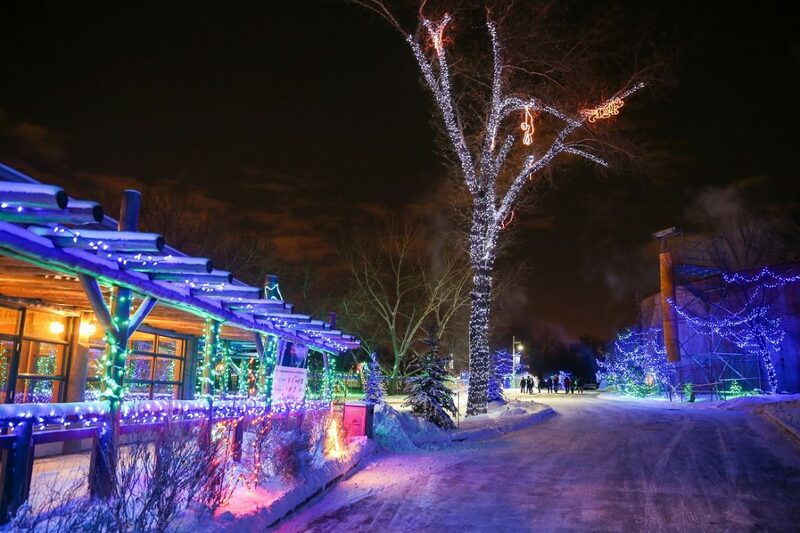 Due to the extreme cold weather, the Calgary Zoo has decided to cancel ZOOLIGHTS again this evening, December 8, however Calgary’s favourite holiday tradition will return on Friday, December 9, 2016. The Special Events Team has adapted the event to the colder temperatures, moving some of the activities indoors. 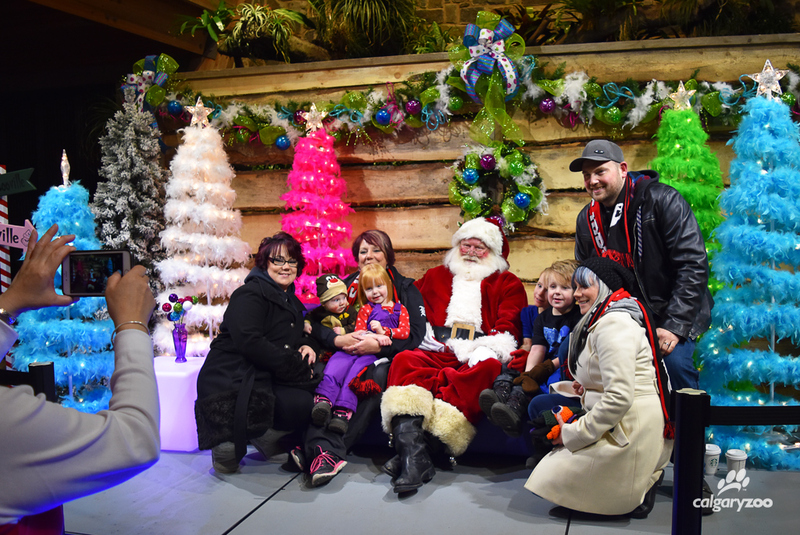 For further information on the event activities, check out our ZOOLIGHTS page.